I am interested in 222 Kaiulani Avenue UNIT 201, Honolulu, HI 96815. 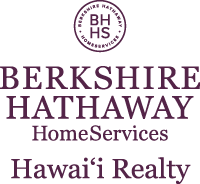 Courtesy: Royal Hawaii Realty, Inc. Courtesy: Innovative Realty Group, Inc.
Sign up for Inside AccessTM to view recent sales near 222 Kaiulani Avenue UNIT 201.